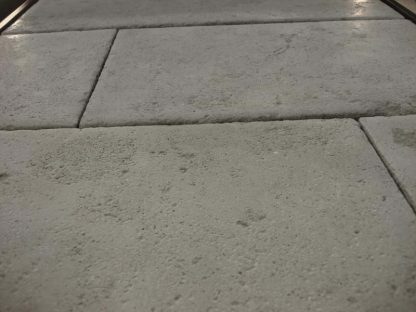 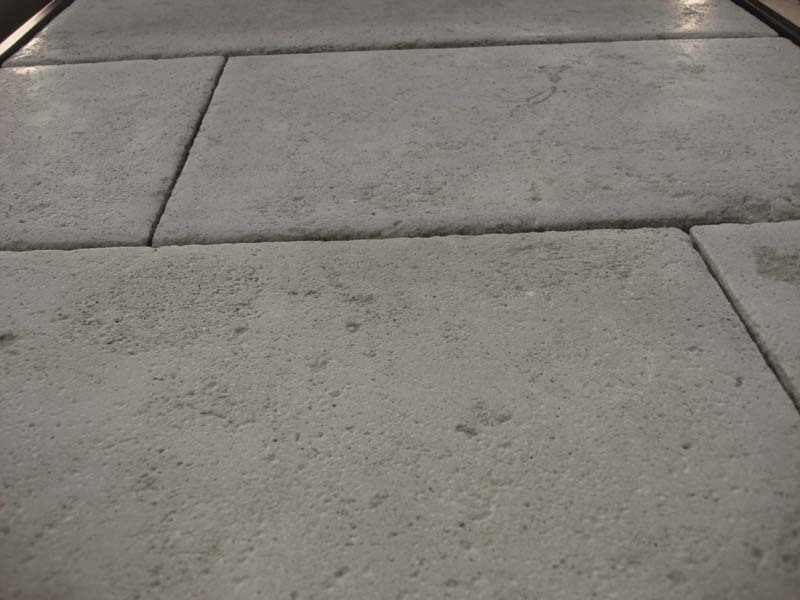 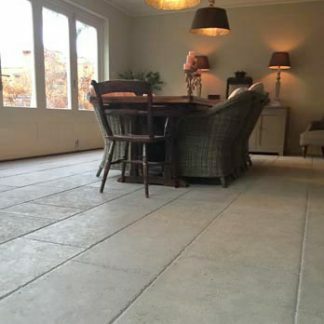 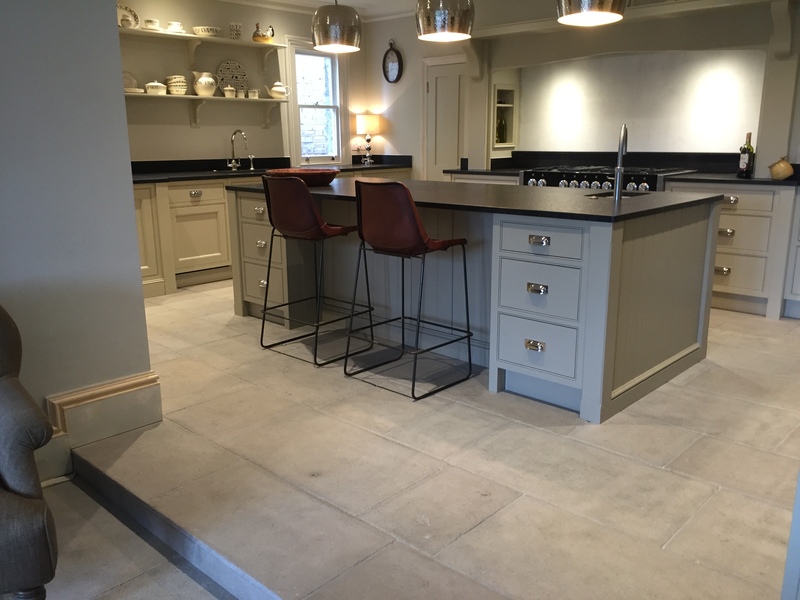 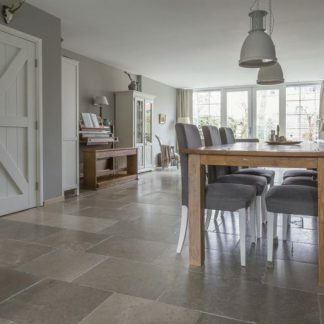 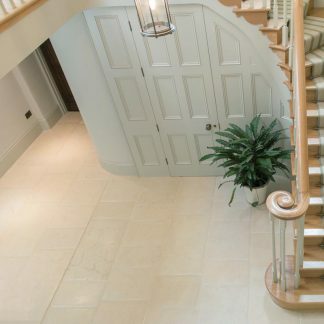 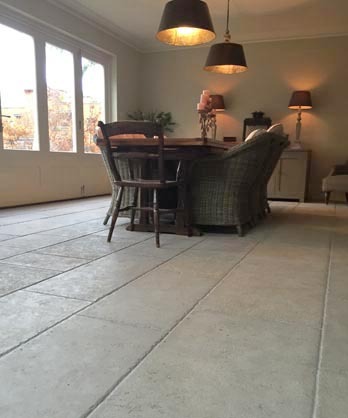 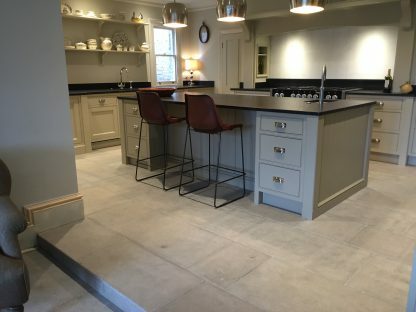 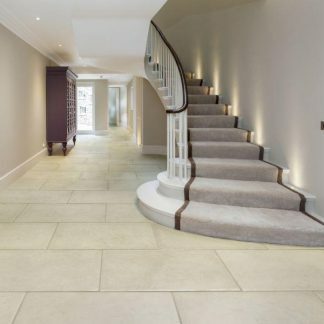 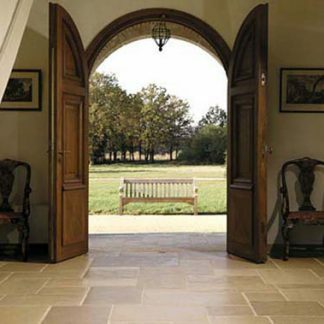 The Chastel is a light grey ancient flagstone suitable for inside and outside. 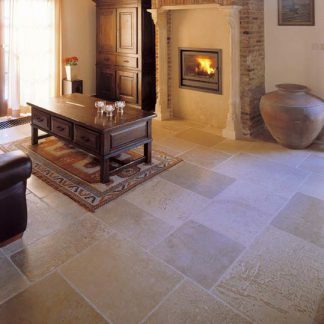 Reminicent of ancient dalles be Bourgogne with eroded face, pillowed and hand fettled edges. 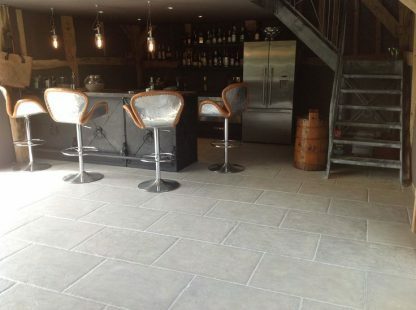 Can be viewed in our design studio.